Opening a dental office is a significant step in a dentist’s career. It is also quite taxing. 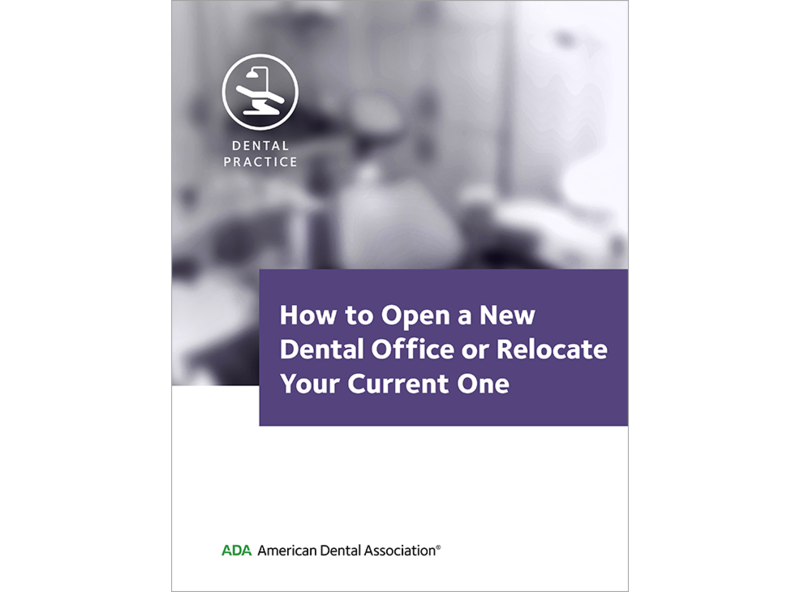 Gordon F. Osterhaus Jr., DDS, addresses one of the major steps in opening a dental office, determining the ideal size and space of your practice space, in this excerpt from his book: How to Open a New Dental Office or Relocate Your Current One: A Journey Through the Dark Side of Dentistry.